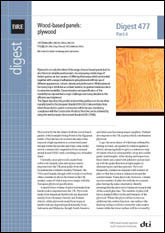 NOTE: THIS IS A DOWNLOAD - FOLLOW THIS LINK TO PURCHASE THE PAPER VERSION. 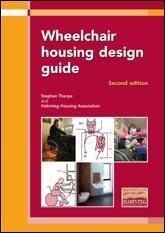 This design guide from Habinteg Housing Association describes the design requirements for homes that will meet the differing and changing needs of households. 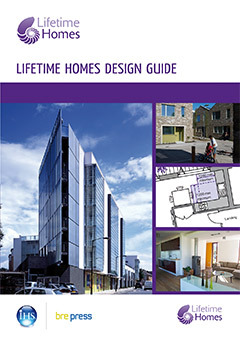 It gives guidance on how to incorporate the Lifetime Homes Standard’s design criteria, encompassing the principles of inclusivity, accessibility, adaptability, sustainability and good value. 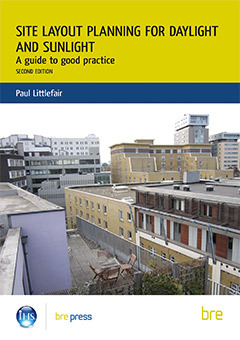 Use of the guide will result in design solutions that cater for the broadest range of needs, and will also enable simple and cost-saving adaptations in the future. This title will be available for purchase on or after the 11th of November, 2011.